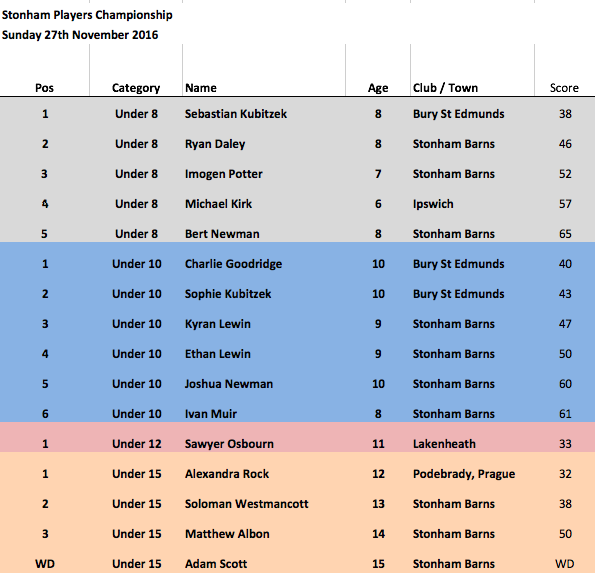 Well done to Ryan Turnbull (Under 15 Winner) on one of the best scores over the Stonham barns 9 hole course, a 28, one under par. 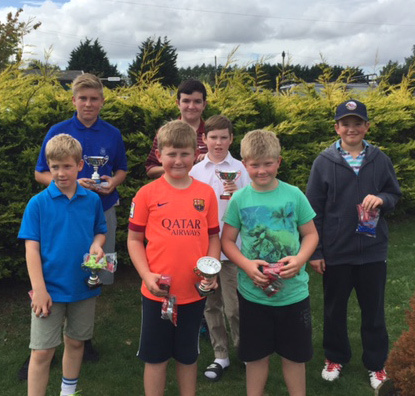 Other notable score were from Sawyer Osbourn, 32 (Under 12 Winner), Sebastian Kubitzek, 33 (Under 8 Winner) and Kyran Lewin with his best score of 39 (Under 10 Winner). 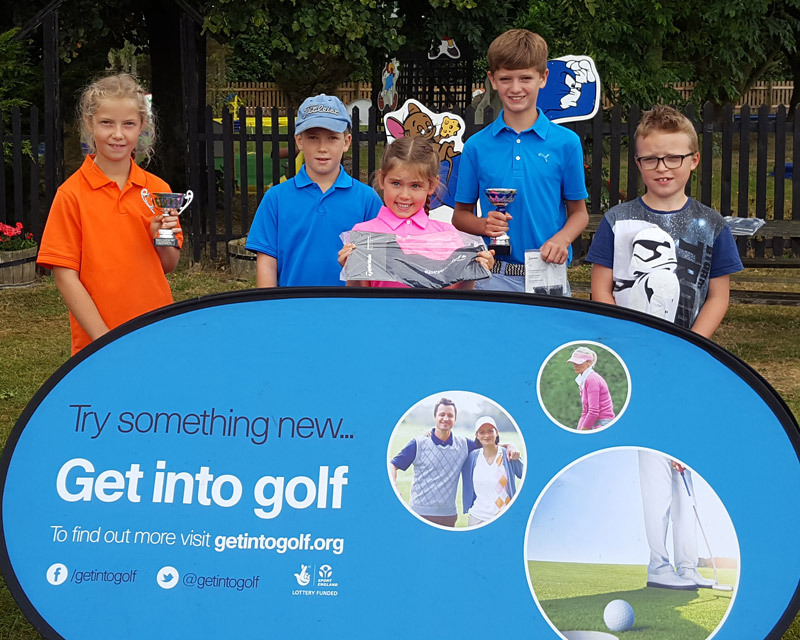 Brother and Sister win the August Stonham Barns Junior Golf Competition. 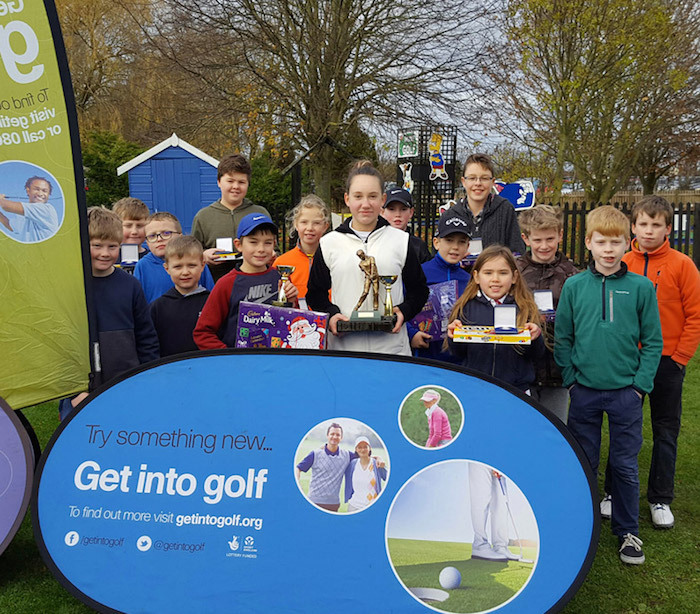 10 Year old Sophie Kubitzek and her 8 Year Old brother Sebastian won the U10 and U8 Age Categories with scores of 32 (3 over par) and 37 (8 over par) respectively. 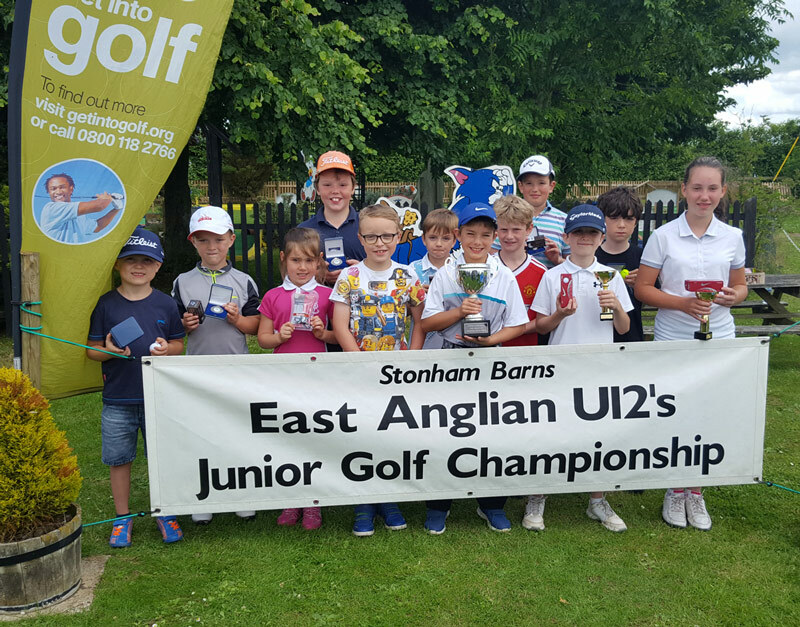 Charlie Goodridge won the 16th East Anglian U12 Junior Golf Championship by one shot from Alexandra Rock and Henry Meadows. 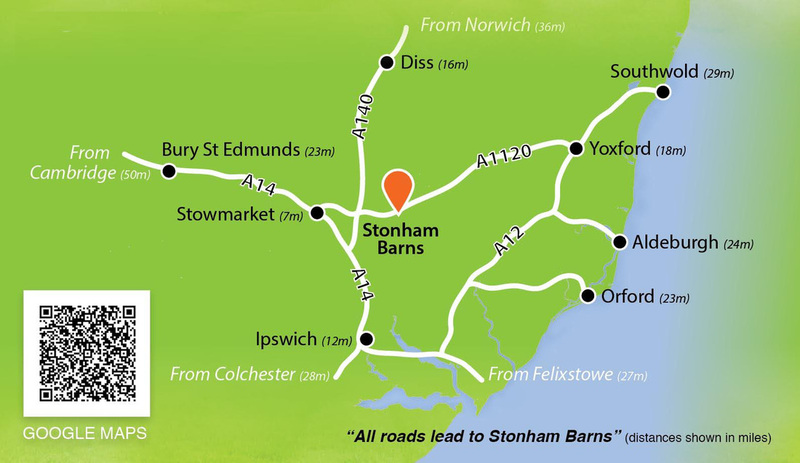 In a close fought event 9 year old Charlie scored 64 (6 over par) over 18 holes around the Stonham Barns course. 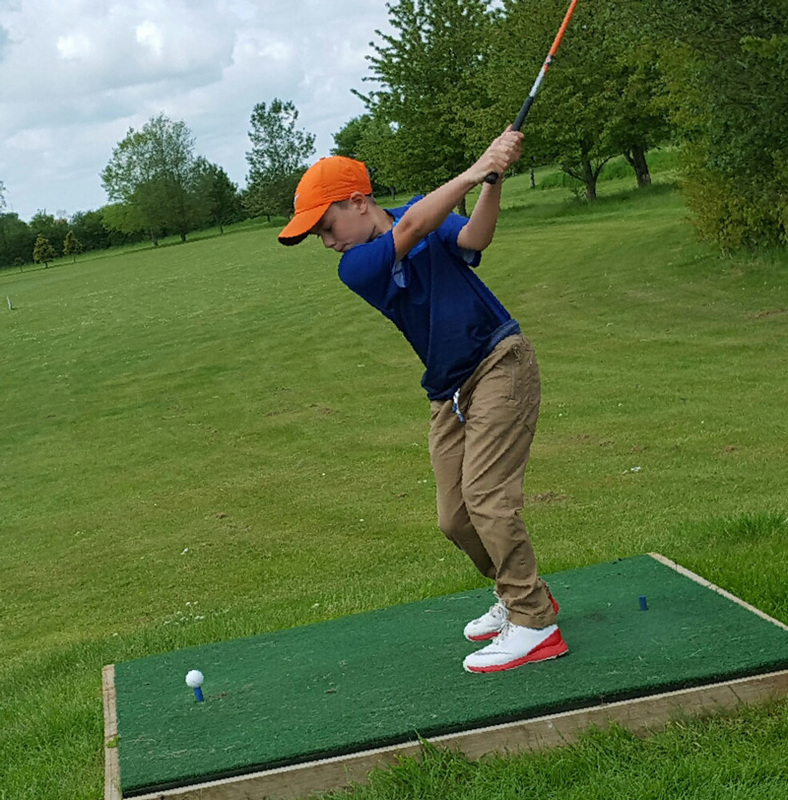 9 year old Charlie Goodridge amazed us all by reaching the 12th fairway having played his first nine holes in level par 29. He was a clear winner in the U10 age category. 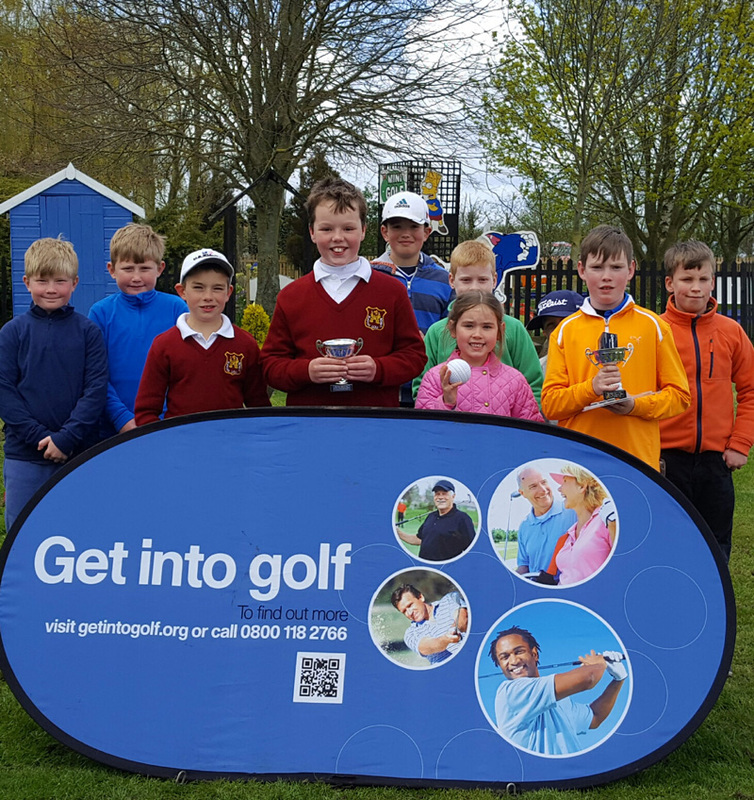 The Under 8’s was won by Ryan Daley, a 7 year old from Stonham Barns who reached the 8th green. 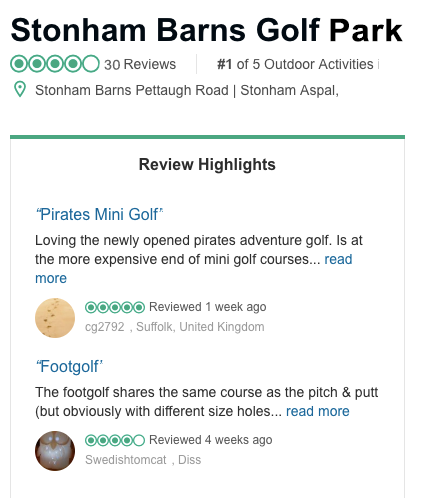 The U12’s was won by Sawyer Osbourn, an 11 year old from Lakenheath reaching the 9th green and the U15’s was won by 13 year old Soloman Westmancott from Stonham Barns who also reached the 9th green.